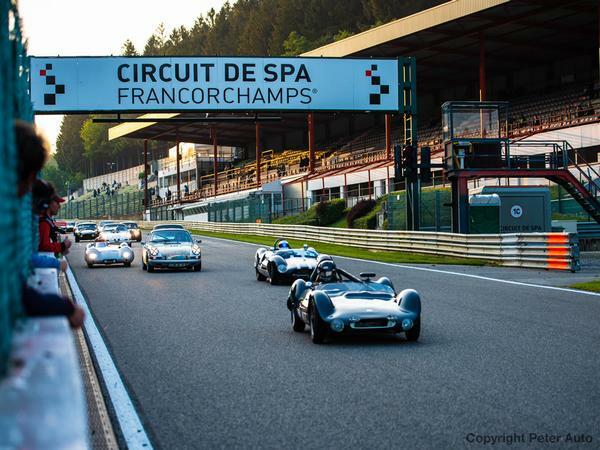 It's time to shake off those January blues and get booked in to join us on our inaugural trip to Spa Classic, 17th-19th May. This year we celebrate our 10th anniversary of heading to Le Mans with our longstanding partner 1st Tickets. With no Le Mans Classic in 2019 for our historic racing fix, we've decided to start a new tradition to kick off the 10 years. Over that decade we've learned a thing or two about having a good time at a race weekend, which is why all of our guests will have access to the our very own pit lodge, situated on top of the Endurance pits overlooking the start/finish straight. The lodge will be our base and will be a great place to relax and mingle with other PHers. Packages include three nights' accommodation, channel crossing, general admission to the race, parking at the circuit and access to the 1st Tickets Endurance pit lodge. Prices per person are from £154 for camping, £195 for a chalet, £255 for an apartment and £380 for a hotel. 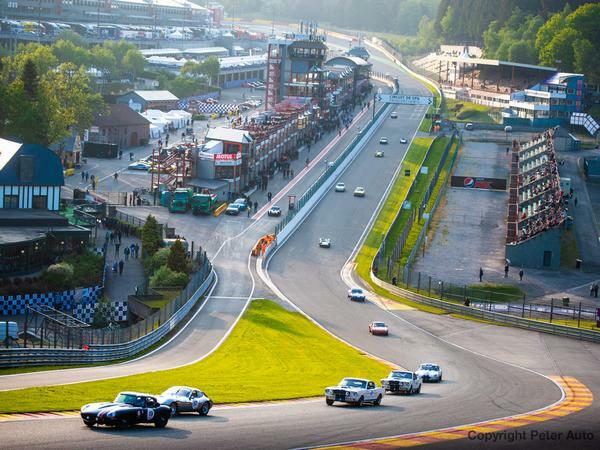 For a full rundown of all the action and grids, including Group C, head over to the official Spa Classic website. 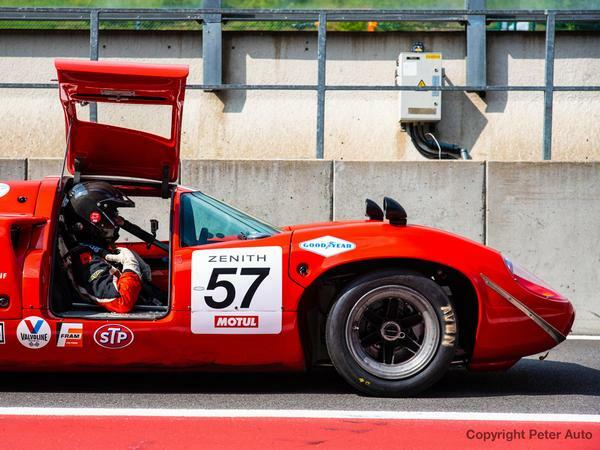 Similar to the Le Mans Classic and one of the main highlights of attending such events, the paddocks will be open throughout the weekend for attendees to get up close to the cars competing. The grandstands are free of charge so whether you choose to grab a seat or take a stroll around the circuit to one of the many spectacular viewing points, the choice is yours. 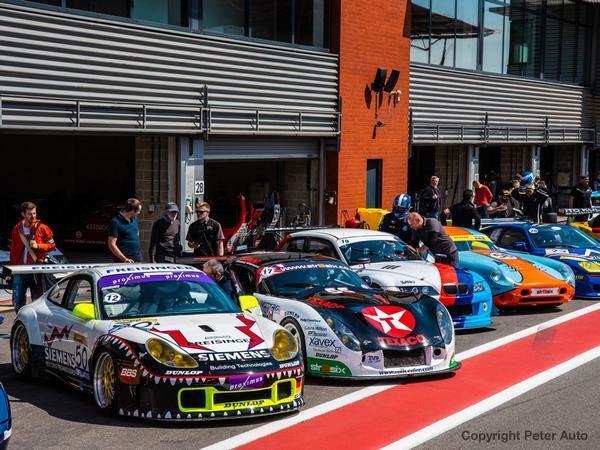 If that's not enough, you can get out on track in your own car (subject to eligibility), with 20-minute sessions available throughout the weekend at £110 per session. We're expecting our packages to sell fast, so don't delay and book today. More information on all of our accommodation is available on the 1st Tickets website. Still need convincing? Check out Peter Auto's video from last year below. Awesome! Will look into options without a channel crossing as I'm on the right side of the North Sea for this one. Tempted but with Brexit going the way it is there's no way I'd risk booking it at the moment. Why will brexit make a difference ? The thought had crossed my mind. It’s not gonna make life any easier that’s a given. Are you taking the pish? A no deal would mean you'd need to apply for a visa to enter Europe, which, for obvious reasons, would likely result in months of back log and a real potential for entry to be refused. There will be issues with leaving the UK in terms of traffic chaos, missed ferries / trains. Further issues with expiration dates on passports. The £ will likely fall sharply against the euro making a trip into Europe vastly more expensive, particularly if you're driving across. Even with May's "deal", which is aspirational at best, there will be problems with the same issues.